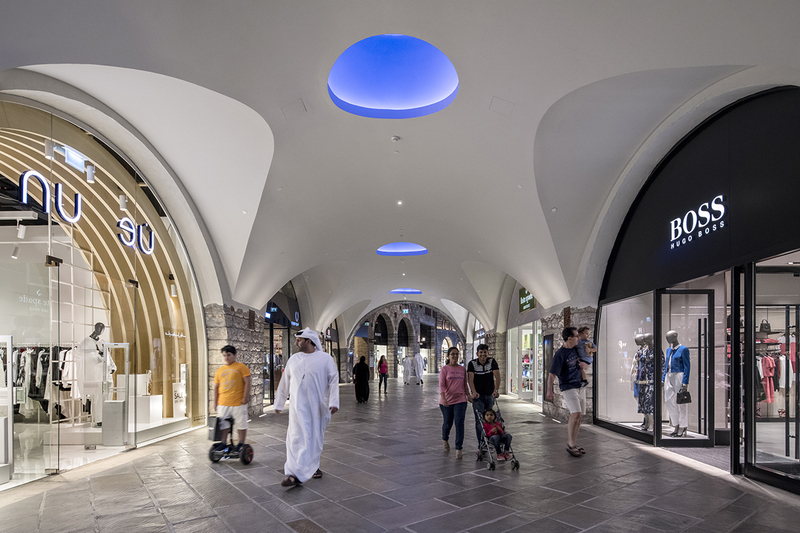 Earlier this year I was commissioned to photograph La Mer Beachfront development in Dubai for the architects CallisonRTKL, who were part of the overall ‘design and build’ team. 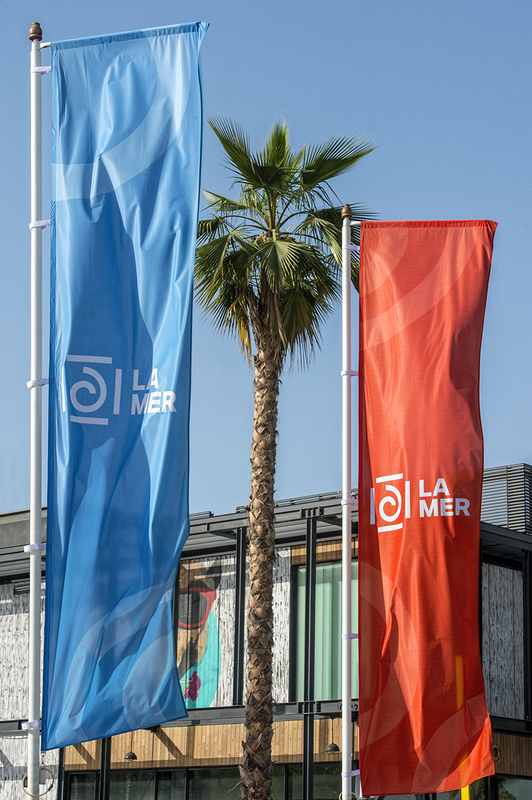 As a beachfront development where new Dubai meets the old, La Mer integrates minimalist and contemporary design. 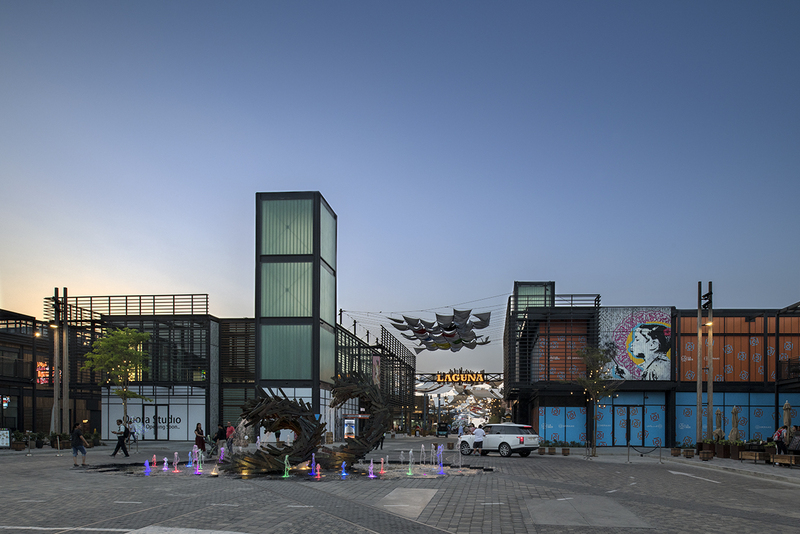 Located in Jumeirah 1, La Mer has little in comparison with other destinations in the UAE having prize views of the Arabian Gulf and Dubai’s city skyline. 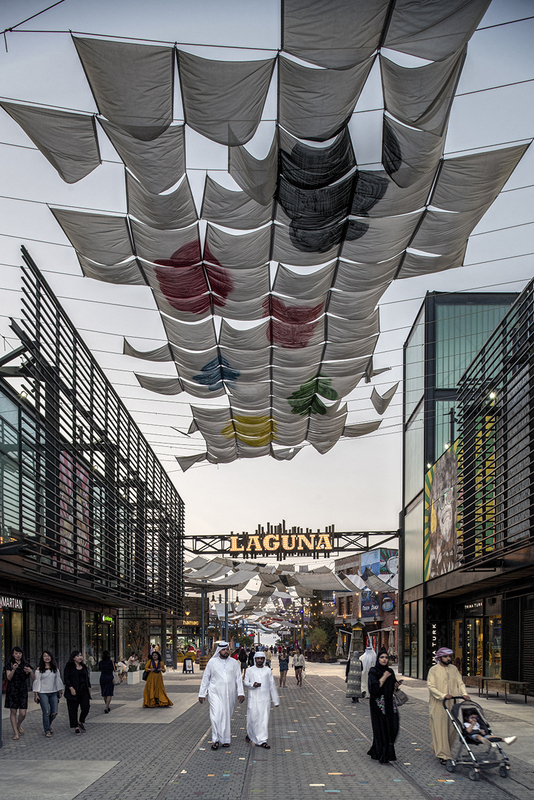 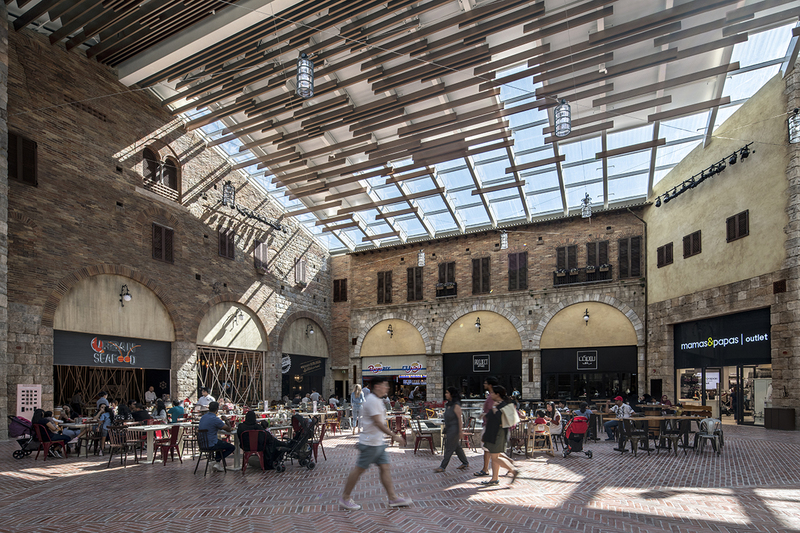 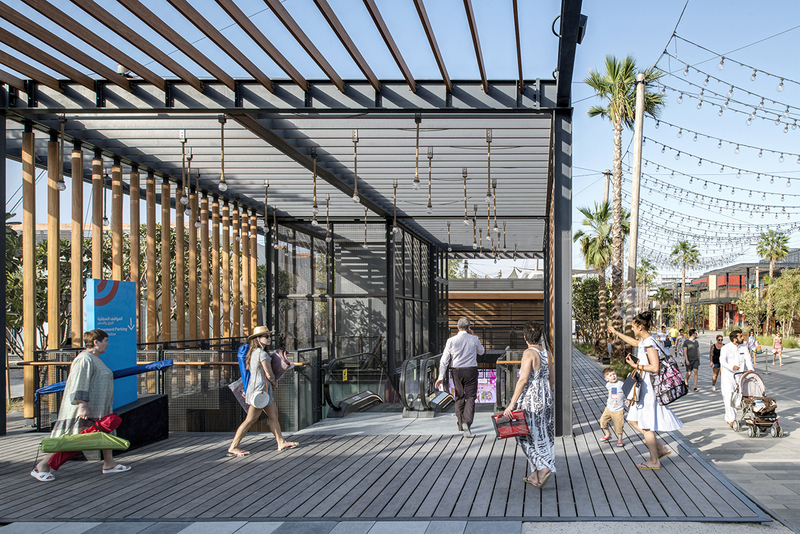 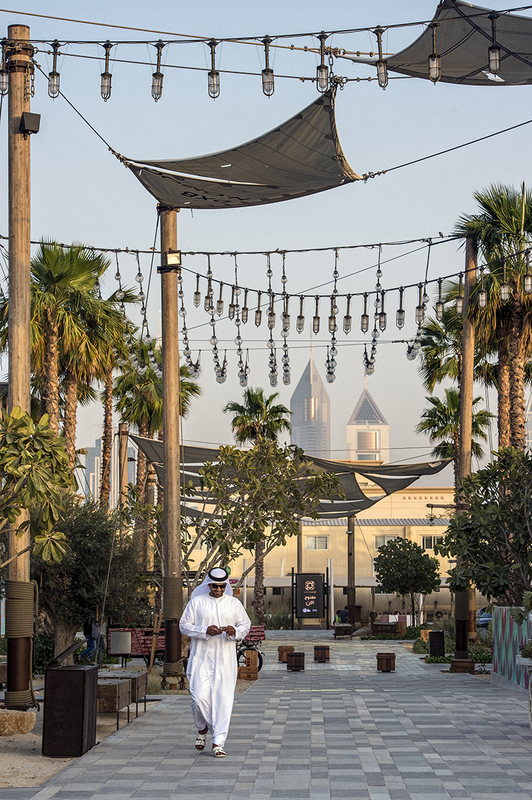 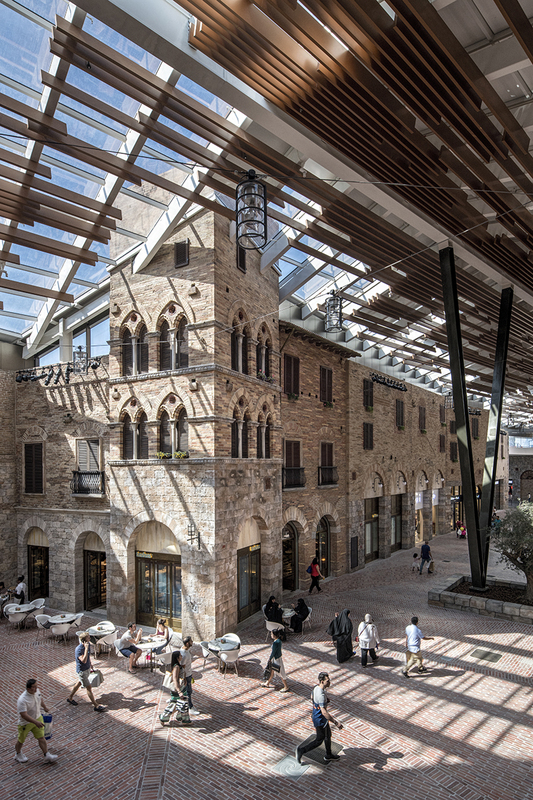 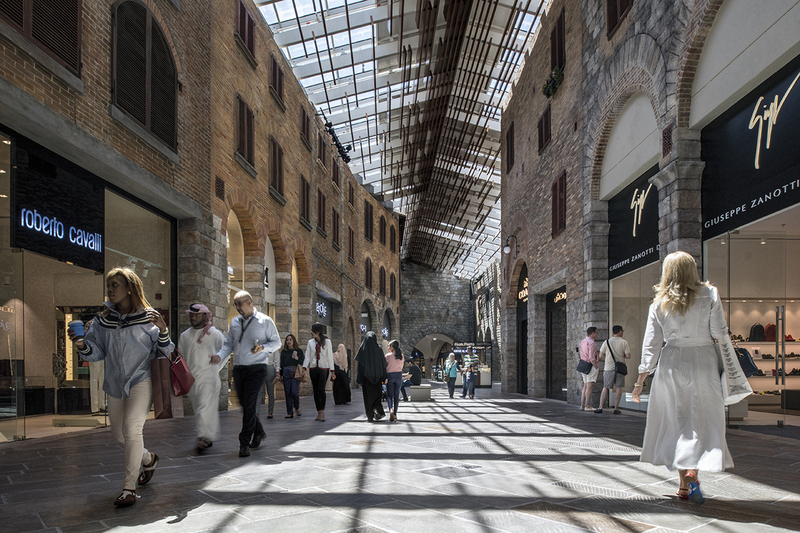 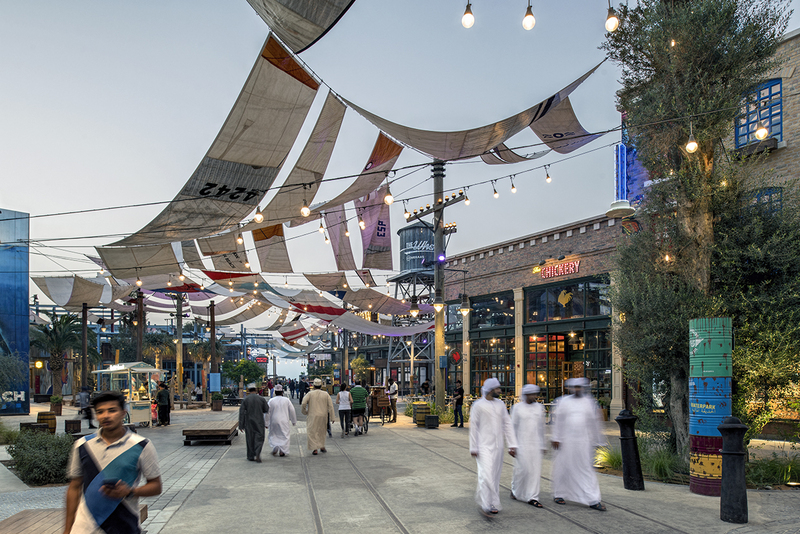 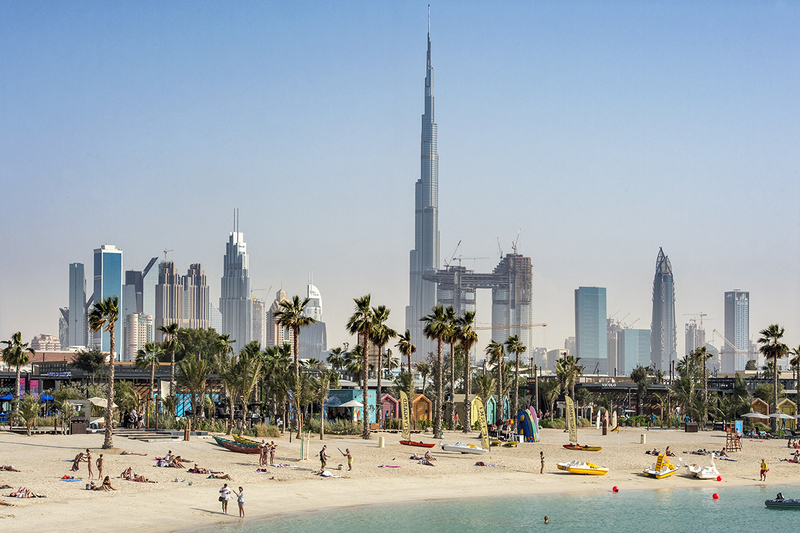 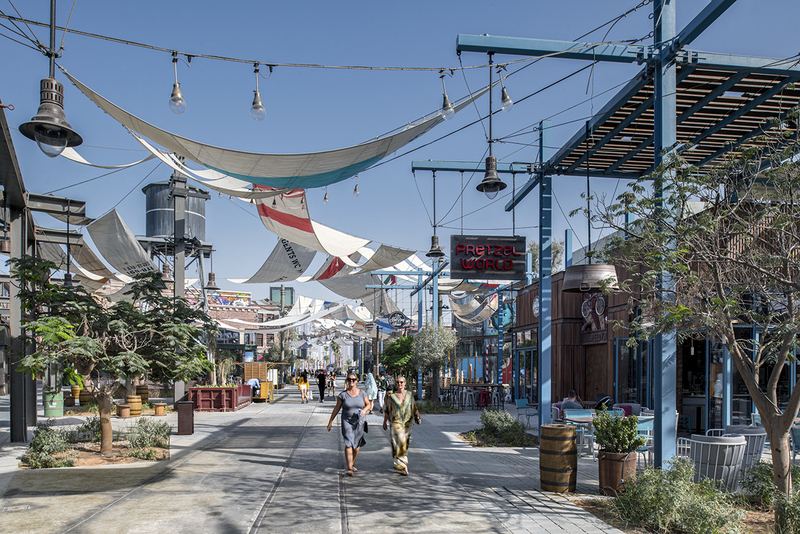 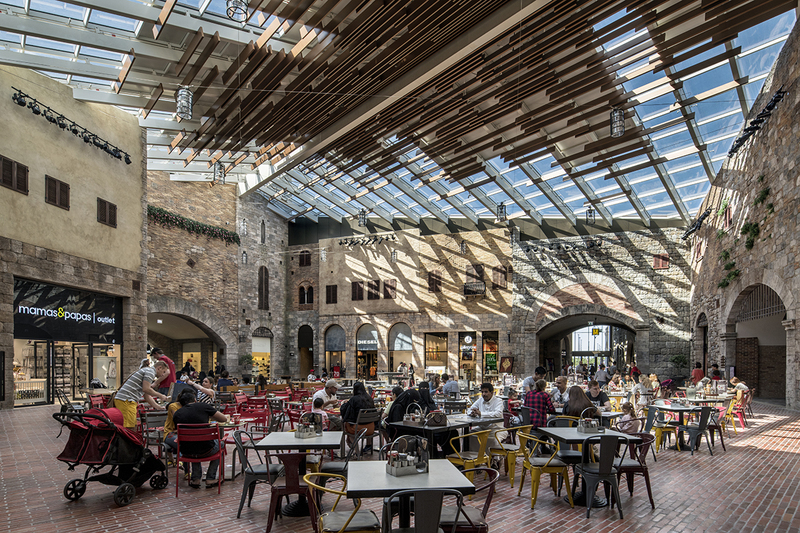 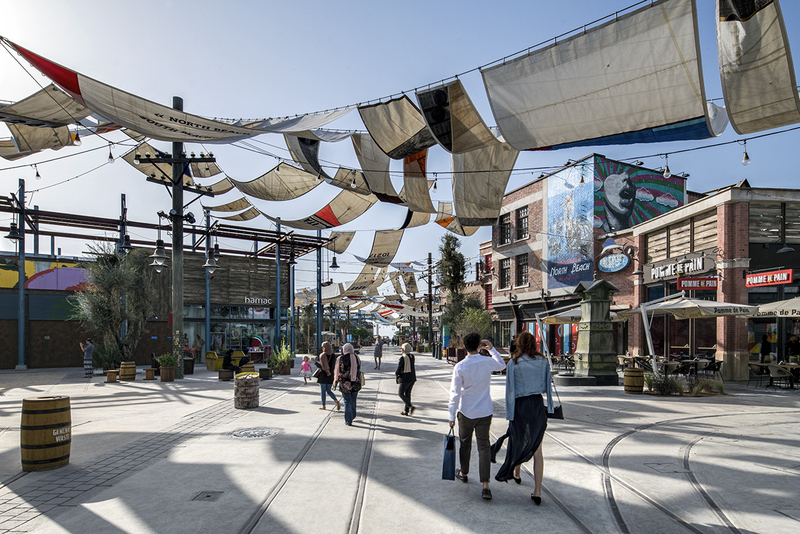 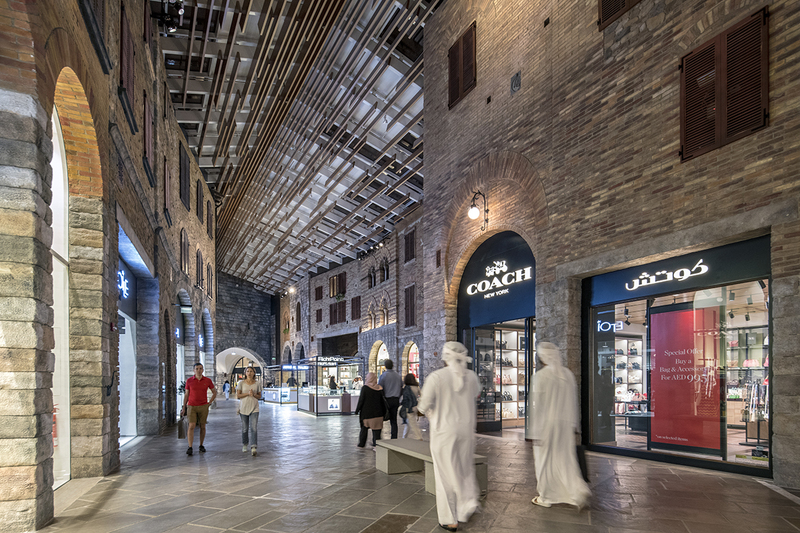 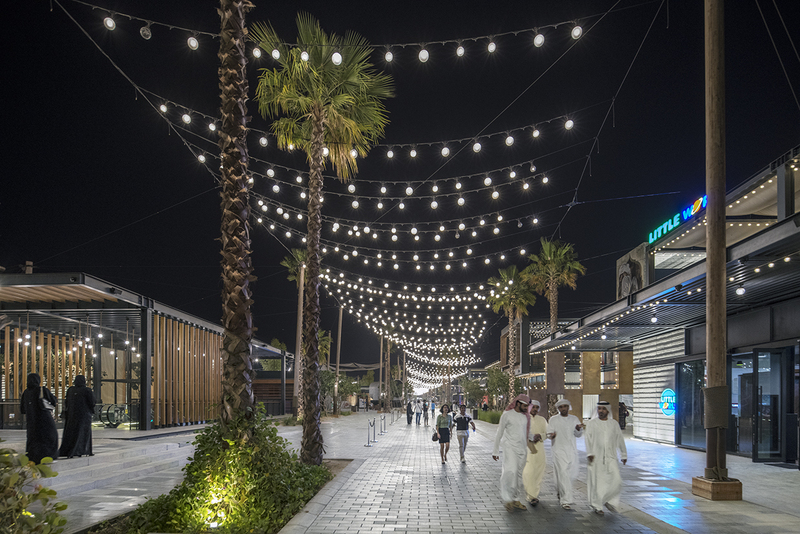 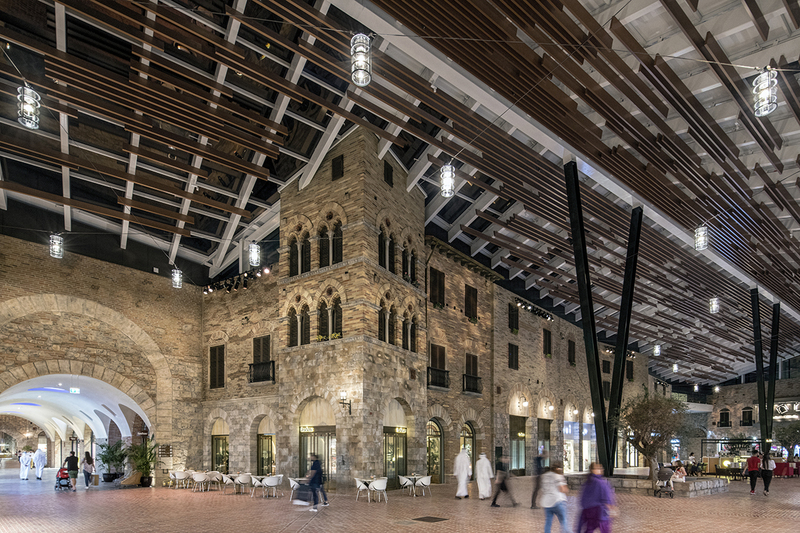 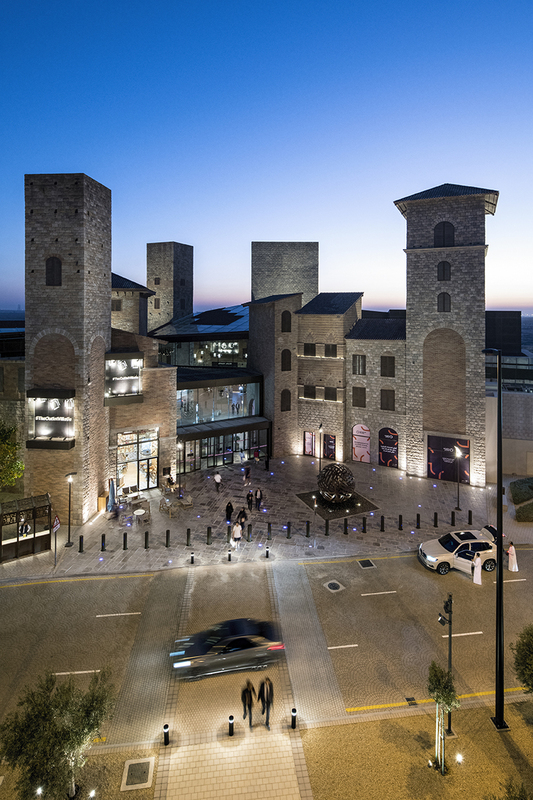 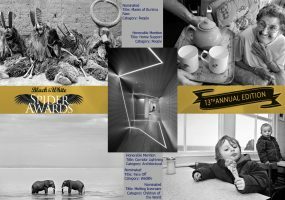 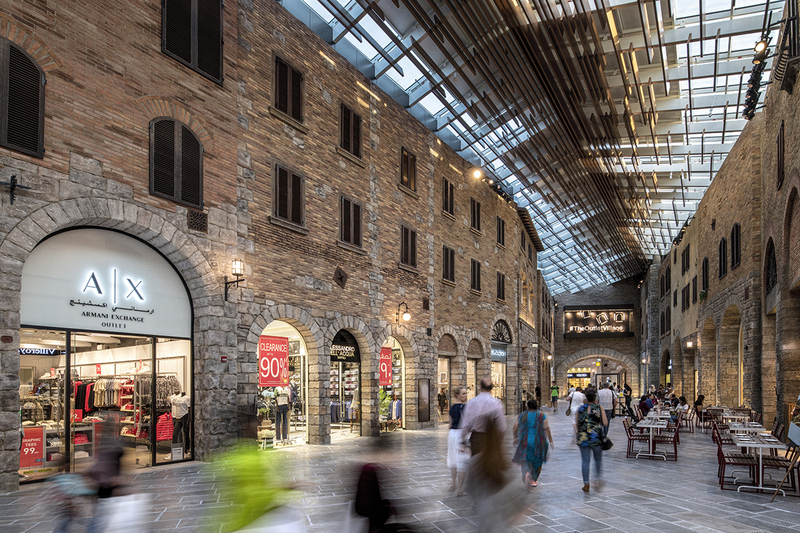 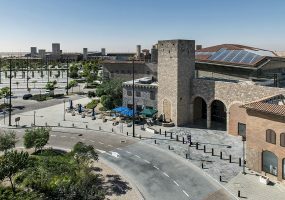 The Meraas development is spread over 1.24 million square metres of existing and reclaimed land taken over by sprawling timber walkways and beachside promenades packed with more than 130 restaurants, bars and shops. 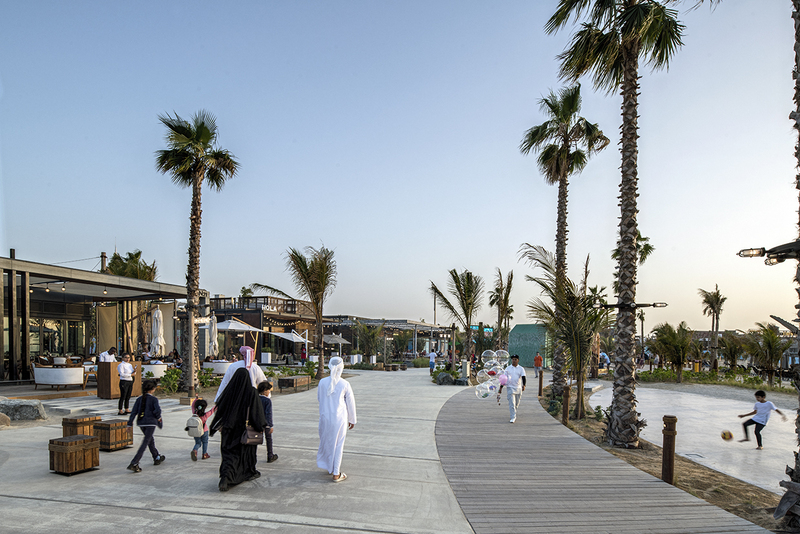 The Beachfront comprises of four distinct zones, La Mer North and La Mer South, plus the beach and a leisure and entertainment hub. 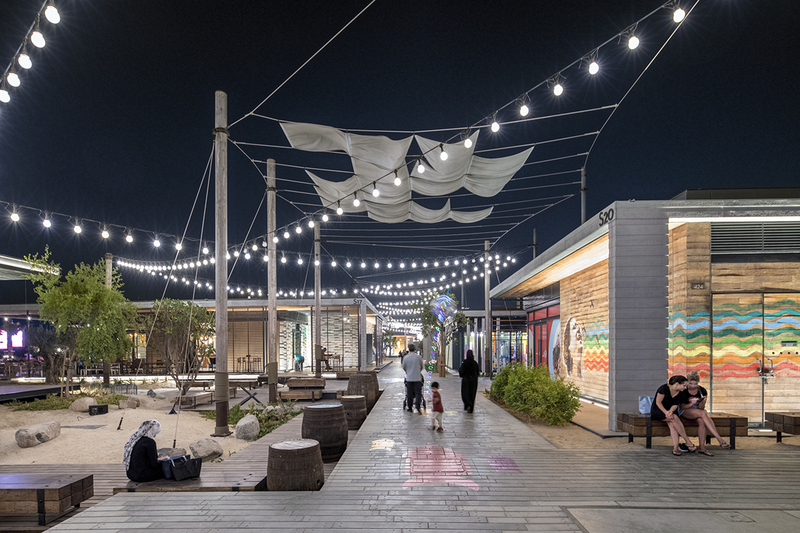 Driftwood has been used to build up some of the waterfront features, with half buried surfboards and paddleboards for hire. 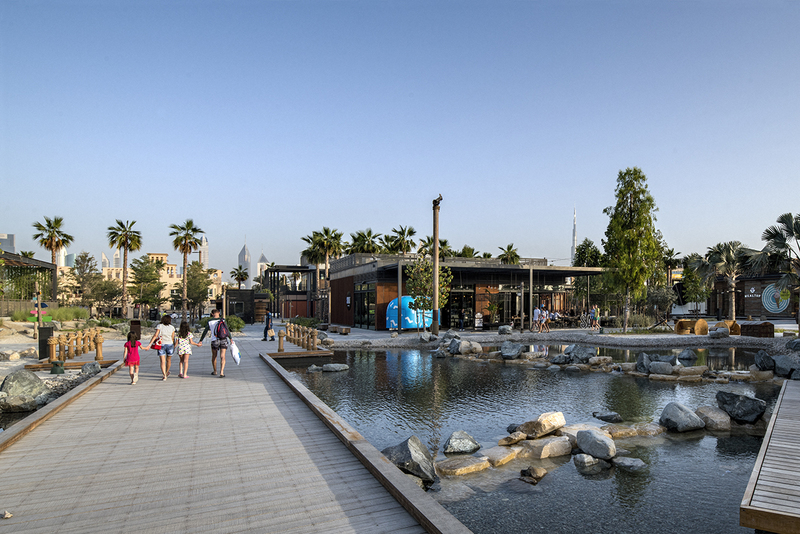 A waterpark is on a central headland area called The Wharf, promising the usual thrills and spills along with an artificial wave for surfers. 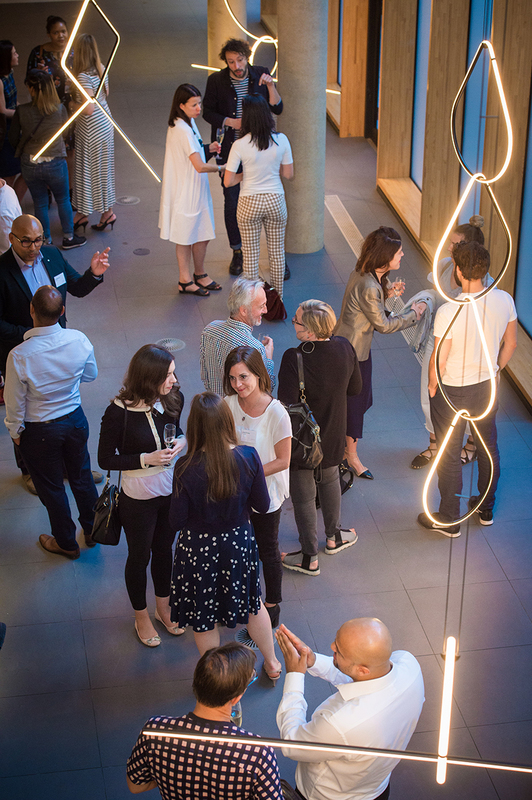 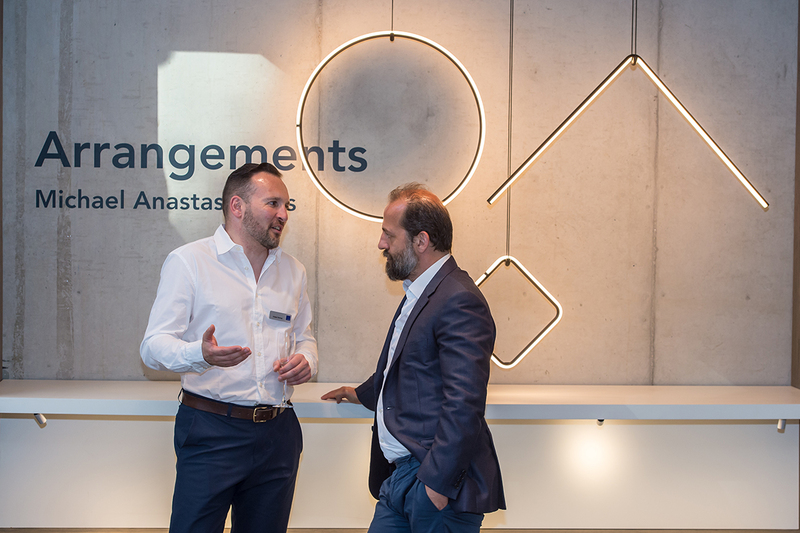 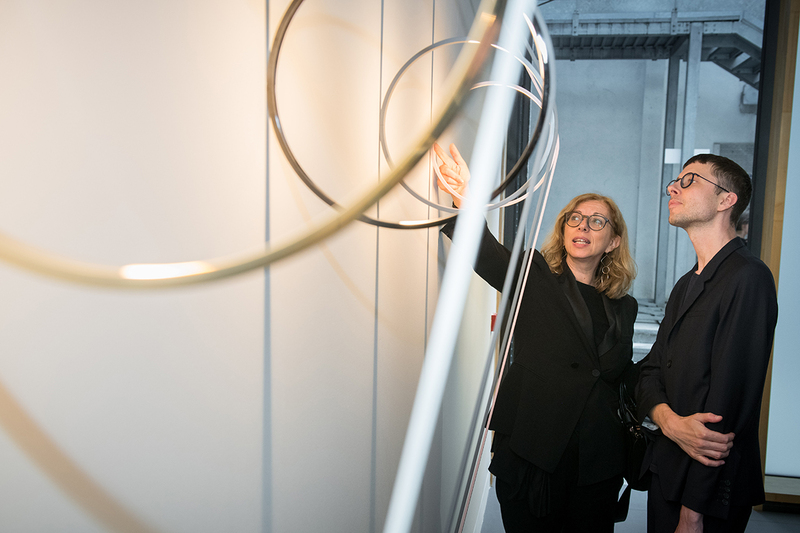 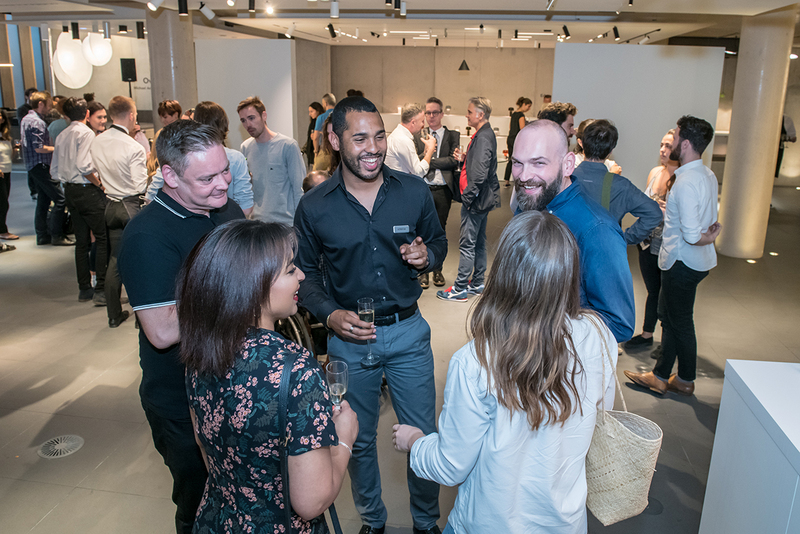 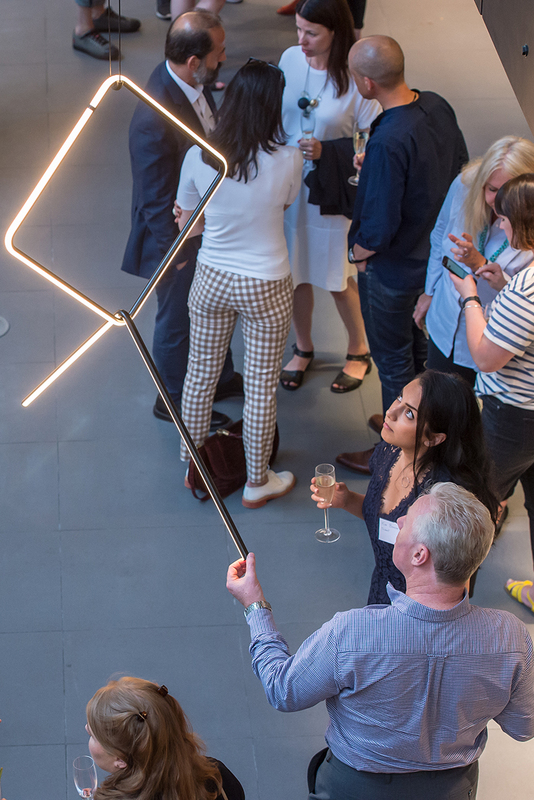 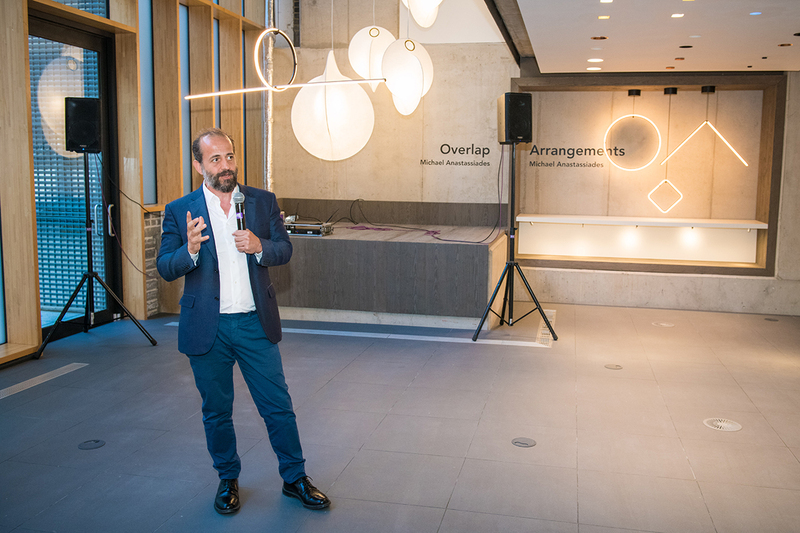 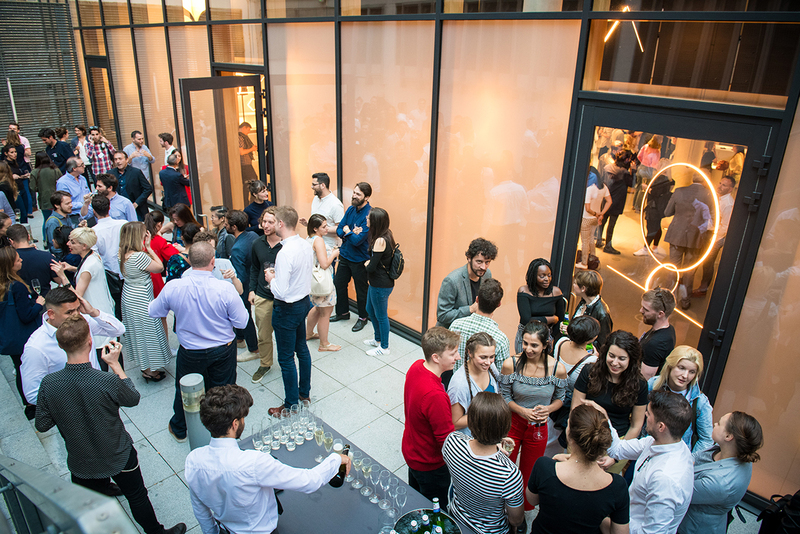 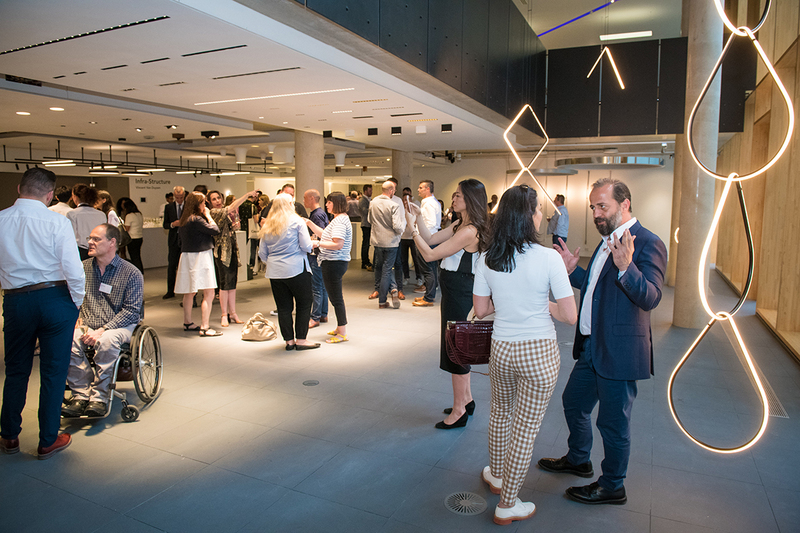 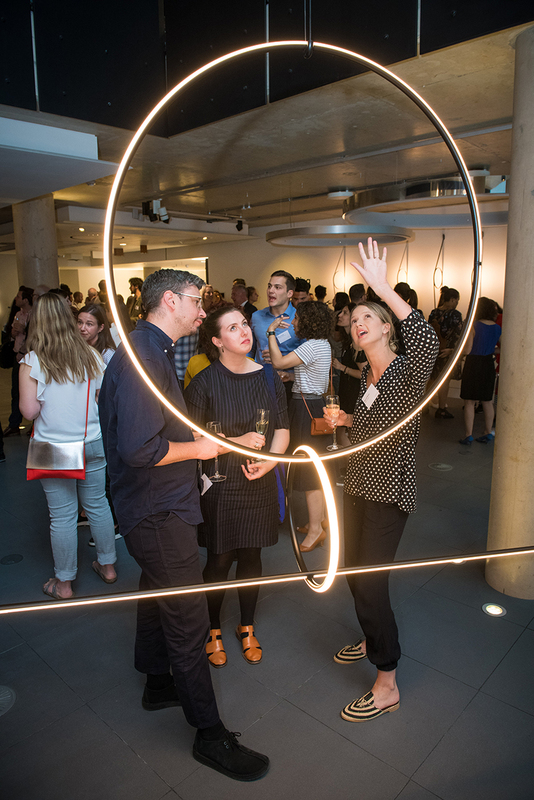 A range of new Flos designs were unveiled at an evening event on 21st June hosted by Atrium at their London Studio. 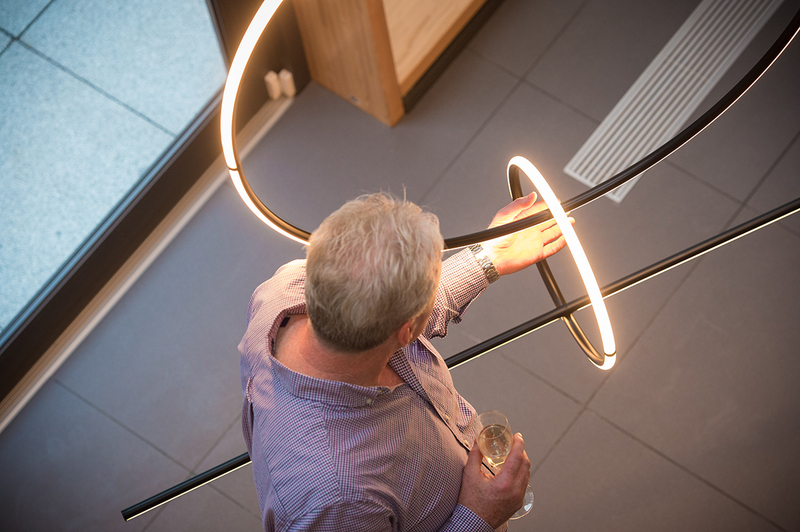 I photographed the studio space and lighting before any of the guests arrived, and then captured the evening event. 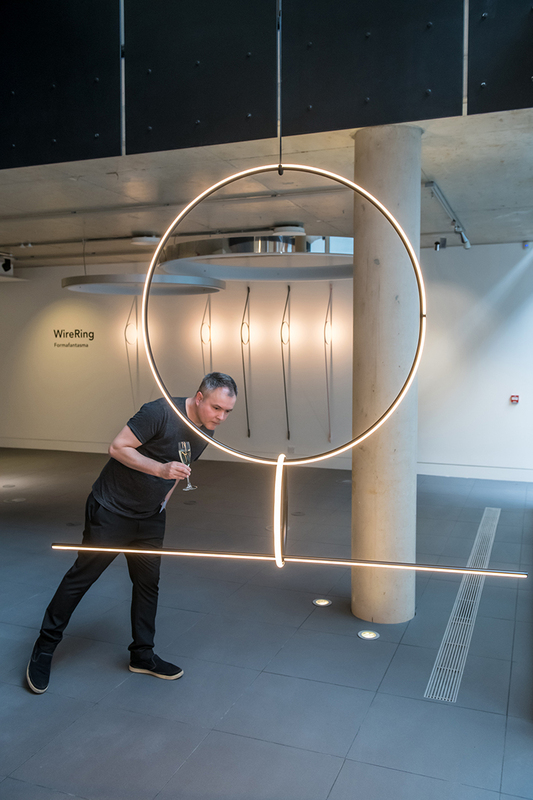 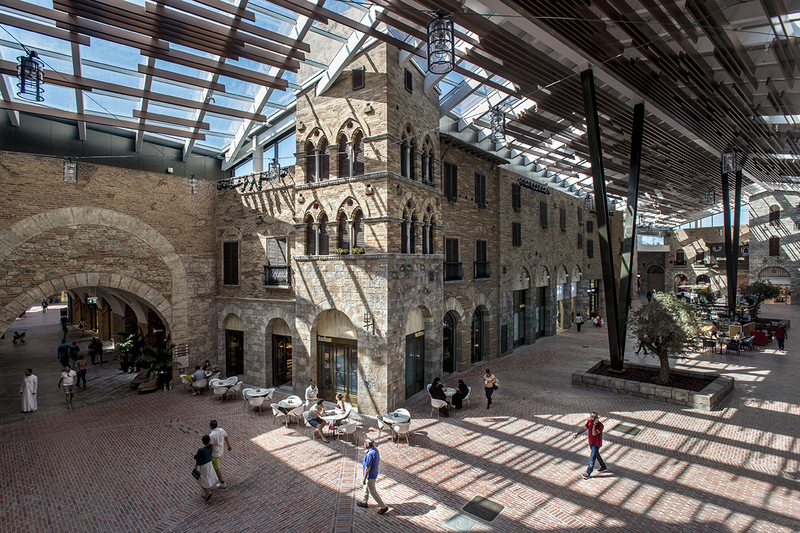 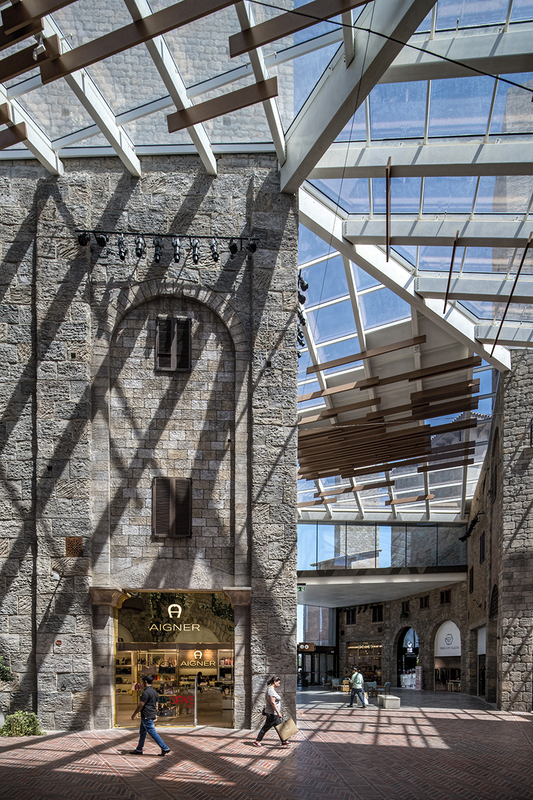 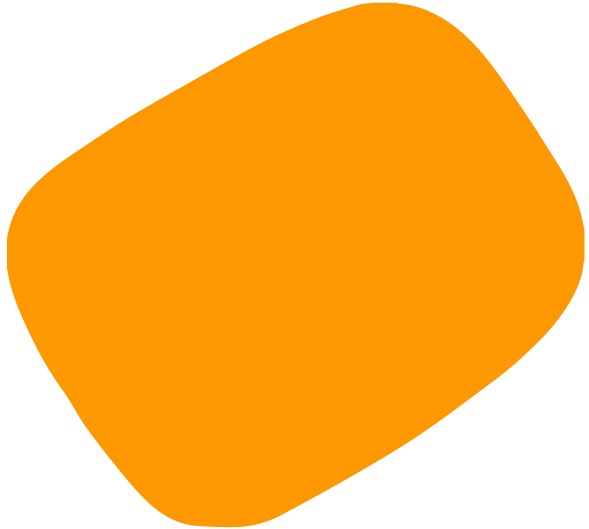 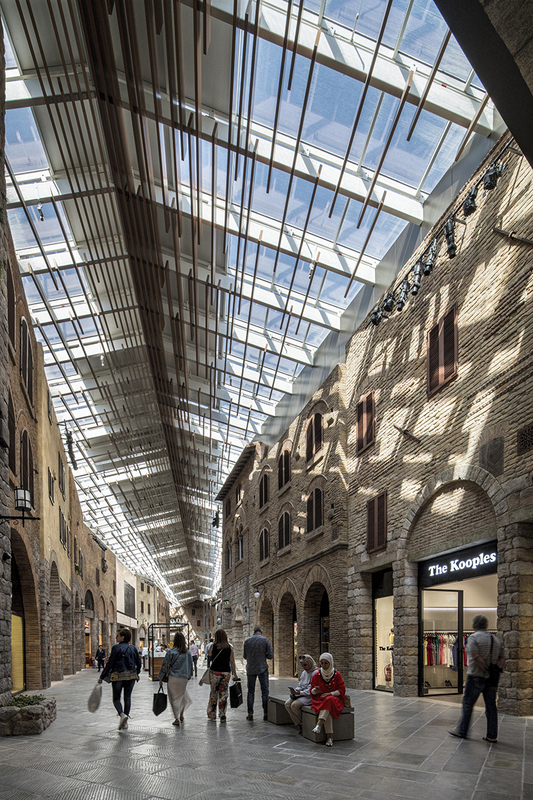 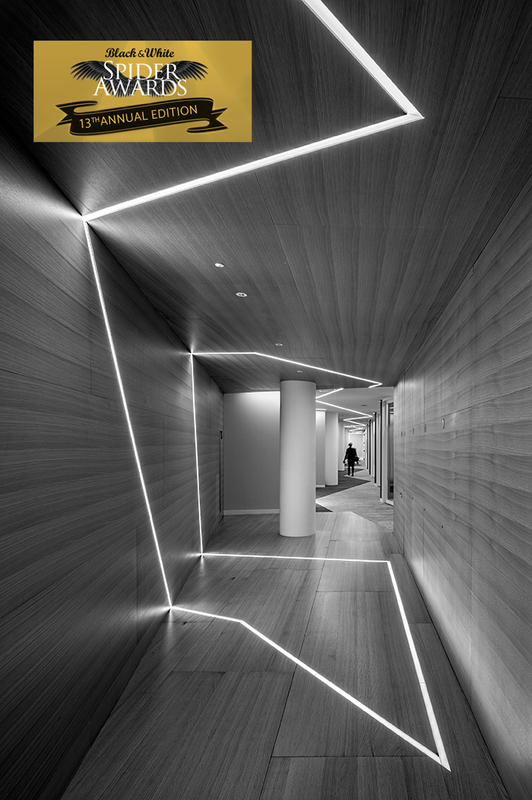 Atrium is the largest independent lighting specialist in the UK, working with architects, engineers and lighting designers. 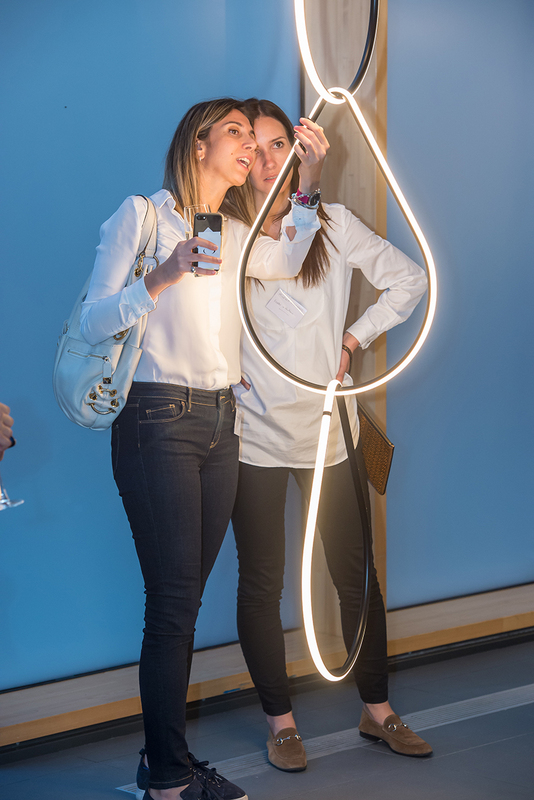 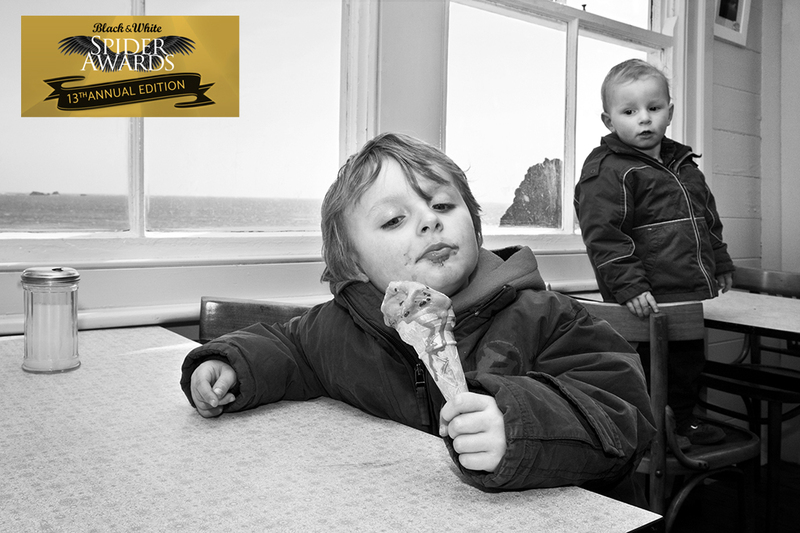 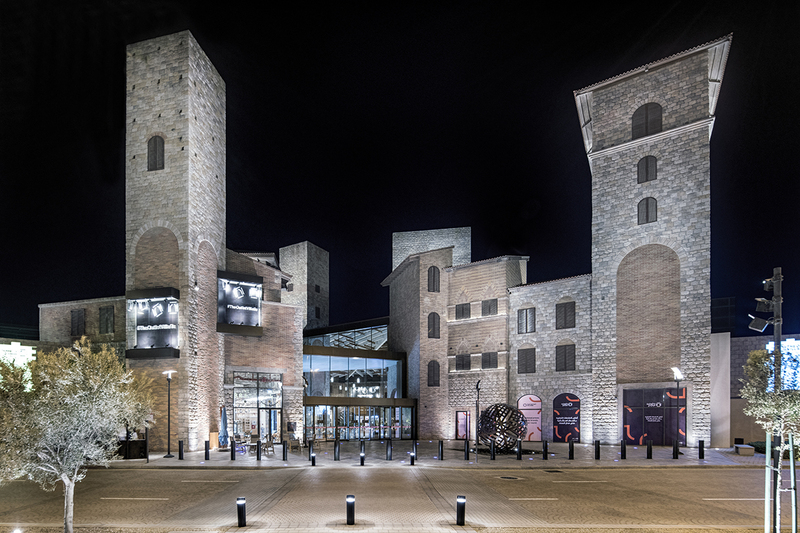 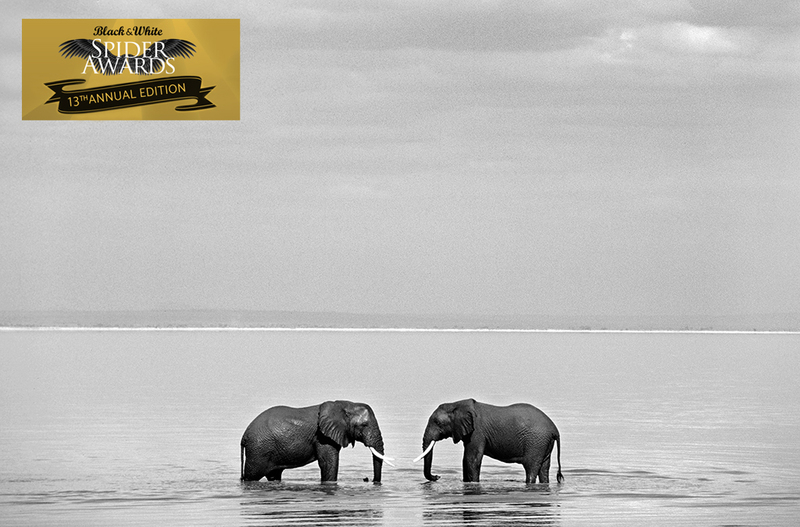 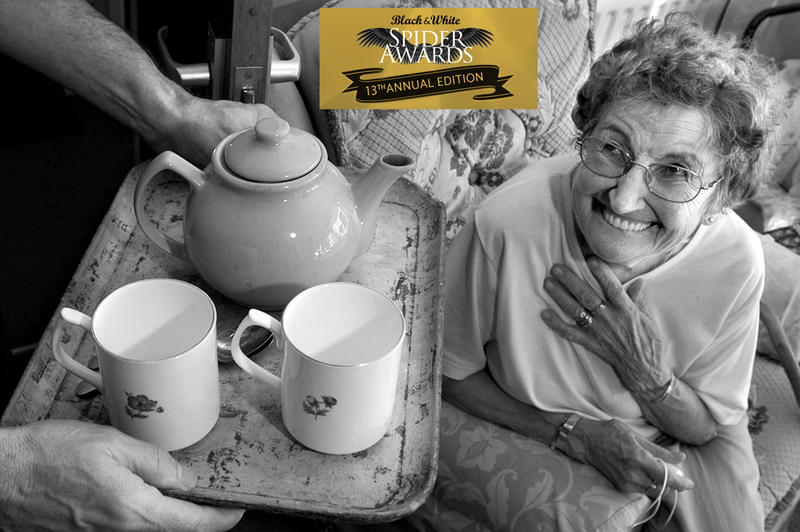 They have a long term relationship with Flos and are their official UK partner. 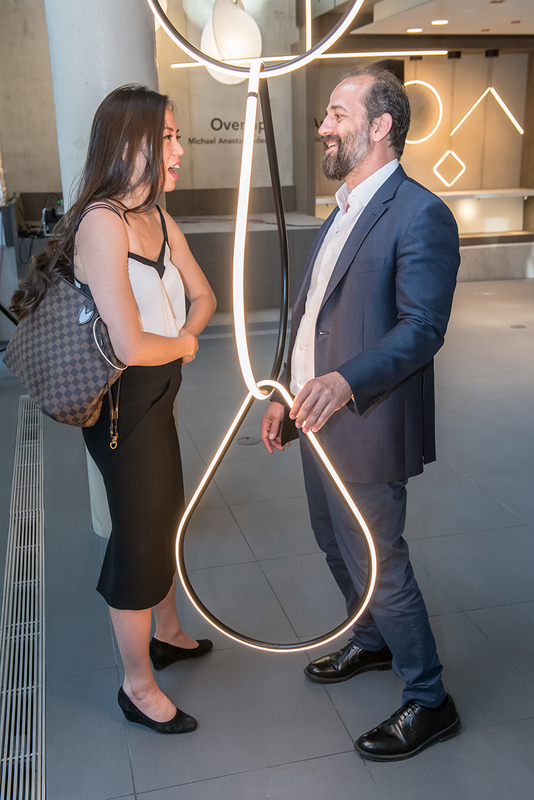 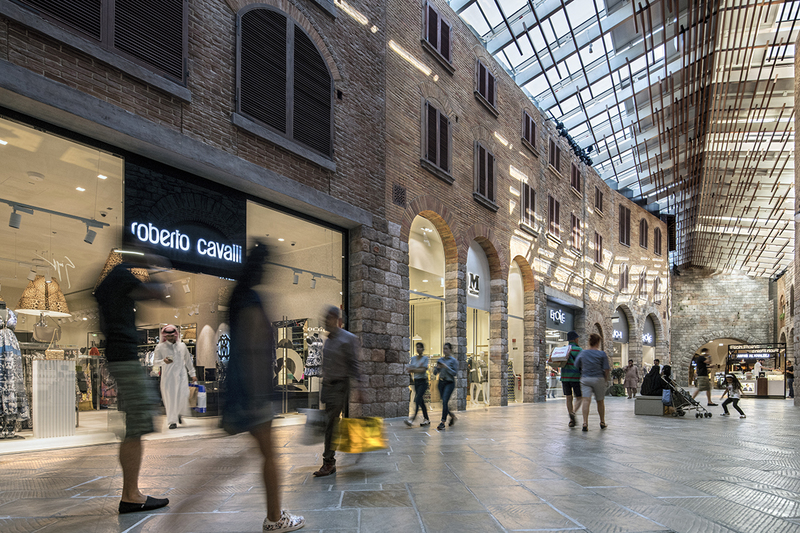 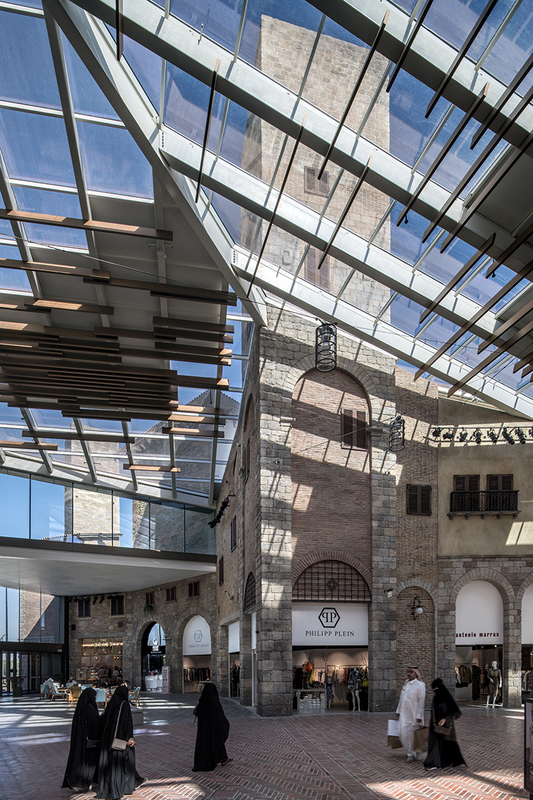 Flos is the leading Italian lighting brand, known globally for its iconic design and technology innovation, both in the decorative and architectural segments. 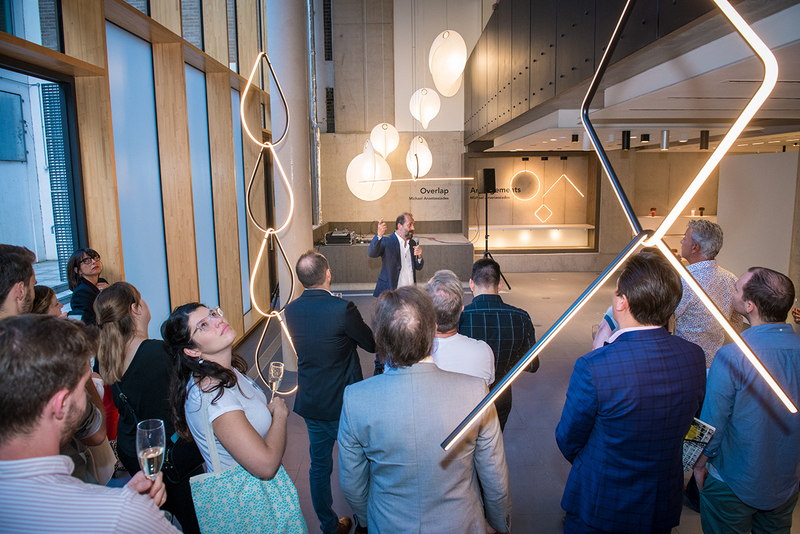 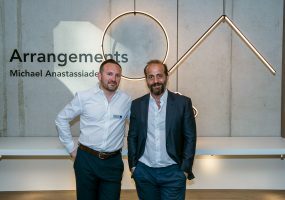 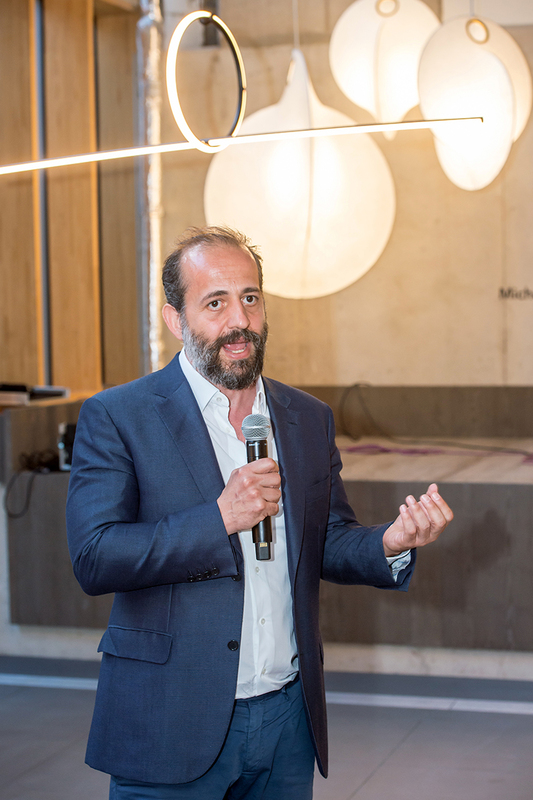 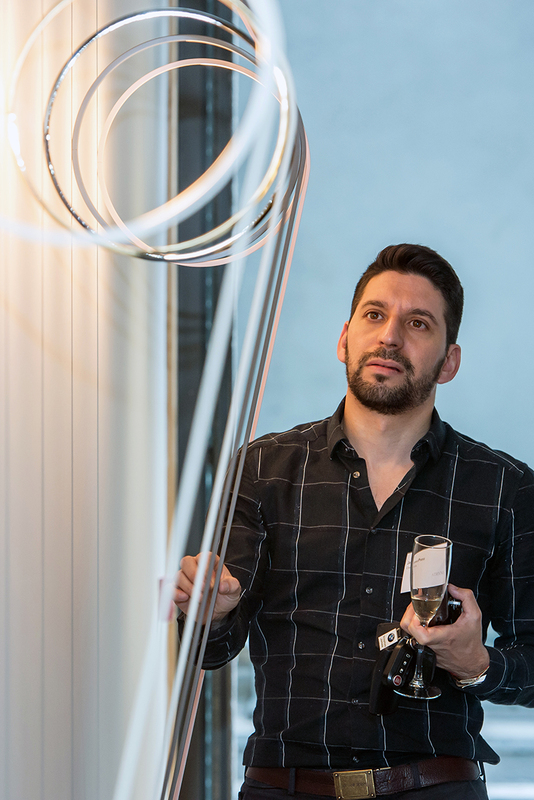 Designer Michael Anastassiades introduced his new designs and spoke about his commitment to Flos. 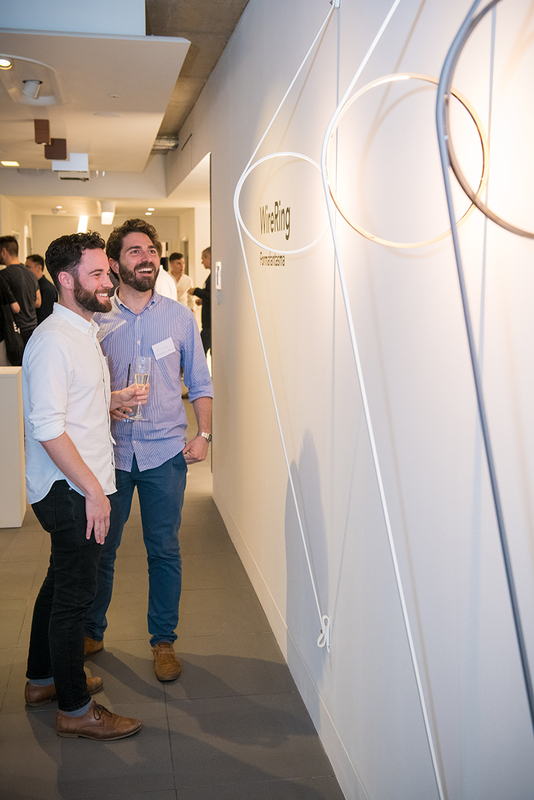 The evening was hosted by Atrium’s Ulysse Dormoy and attended by special guests from Flos, clients and press.